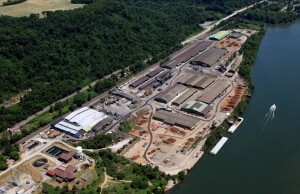 The East Liverpool Terminal opened in 1963 and is S. H. Bell Company’s largest warehousing facility. 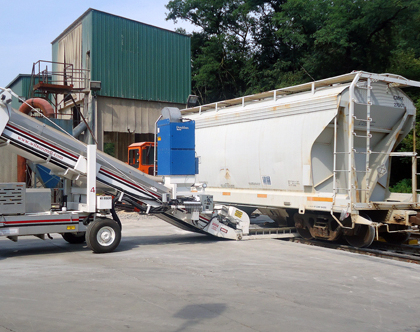 It is a U.S. Customs bonded warehouse and operates as a storage, transfer and warehousing facility capable of processing, crushing, screening and packaging of materials. 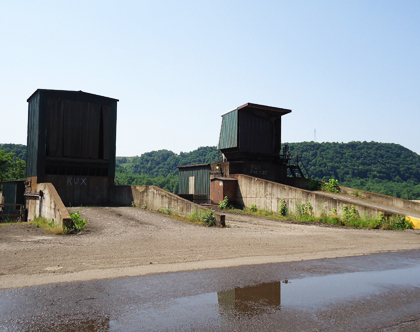 This terminal is located at 101 state Route 68, Midland, PA, 15059, along the northern bank of the Ohio River near milepost 40.4. 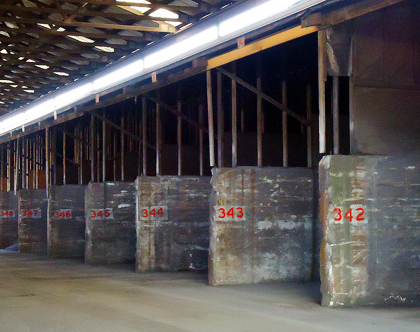 The site covers approximately 92 acres of land, approximately half of which is located in the State of Ohio. 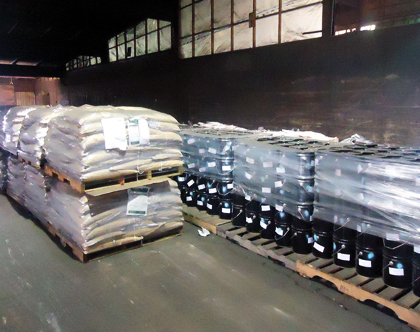 The site uses 28 covered storage and processing buildings and extensive outside asphalt and concrete storage pads for storing bulk and packaged materials. 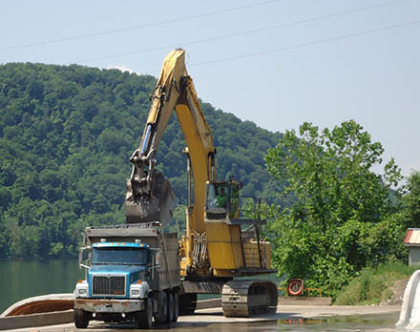 River Barge: This terminal has three loading and unloading river docks equipped with two cranes and one hydraulic backhoe. 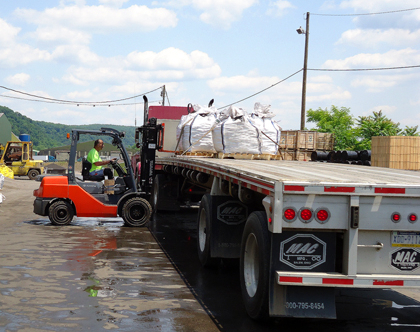 Truck: This terminal uses six van/container docks with no restrictions on flatbed capability. 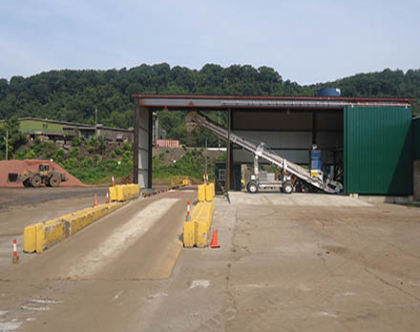 The East Liverpool terminal operates a Material Drying System capable of drying materials in accordance with customer moisture requirements.